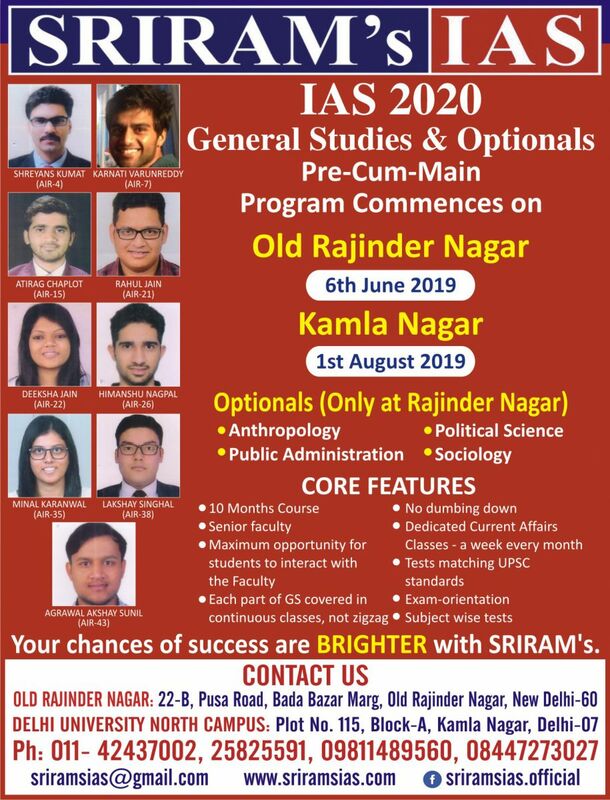 SRIRAM's IAS offers its employees and associates an opportunity to participate in the creation, evangelization and service of great educational service provider. The company values initiative, out-of-the box thinking and a bias for action. Please send mail to sriramsias@gmail.com with the position applied for in the subject line, your skill set and details of your work experience in the main body.